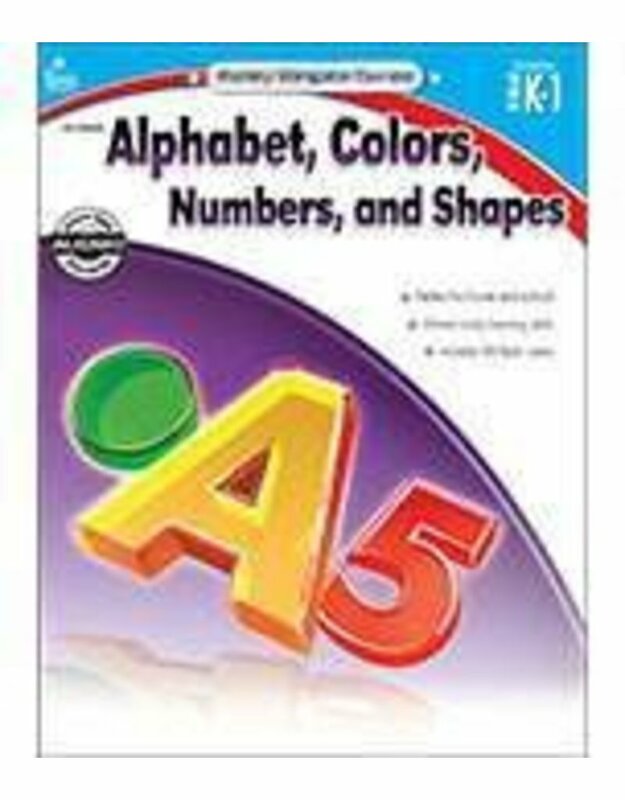 Alphabet, Colors, Numbers, and Shapes for prekindergarten through first grade is designed to help students master essential early learning skills. The engaging practice pages reinforce early learning concepts that form the foundation for learning. Skills covered include letter recognition and formation, beginning sounds, counting 1-10, ordering numbers, and fine motor skills such as tracing. This well-known series, Kelley Wingate, has been updated to align content to the Common Core State Standards. The 128-page books will provide a strong foundation of basic skills and will offer differentiated practice pages to make sure all students are well prepared to succeed in today's Common Core classroom. 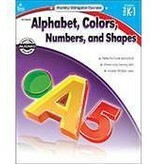 The books will include Common Core standards matrices, cut-apart flashcard sections, and award certificates. This series is designed to engage and recognize all learners, at school or at home.